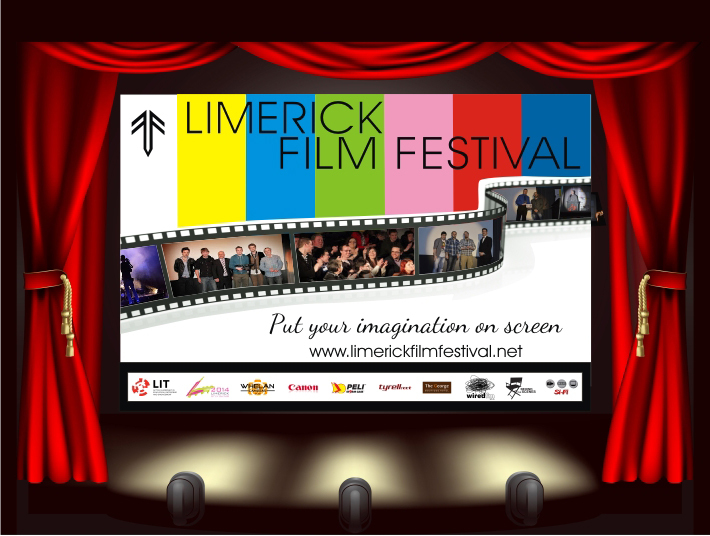 This year Programme launch will take place at the George Boutique Hotel, Shannon Street, Limerick, on Tuesday 31st March 2015 at 7pm. The Short Listing for the Short Film Awards will also be announced at this event. The list will be posted here on the website that evening. We invite filmmakers and the press to attend and look forward to sharing our exciting programme for this years film festival with you all on March 31st.